Top Five Leading Causes of Teen Deaths in the U.S. There are several major causes of death among teens in the United States, according to the Centers for Disease Control and Prevention (CDC). Understanding these causes can help in prevention. Accidental deaths are the leading cause of teen mortality in the U.S. and have been for several years. Motor vehicle accidents account for the majority of teen deaths in this category, according to the CDC. Also included in this category is a small percentage of accidental injuries that cause teen deaths, such as poisoning and drowning. Suicide is now the second most common leading cause of death among teens, according to the Population Reference Bureau data analysis of mortality statistics from the CDC. The higher suicide rate is due to changes in the method of suicide. The number one cause is suicide by suffocation (hanging or strangulation), which has become more common among teens. Another factor in the rise of suicide among teens is that there is an increase in young girls committing suicide. Homicide is the third leading cause of death in this age group. According to the CDC, the use of firearms account for the majority of homicides among teens. 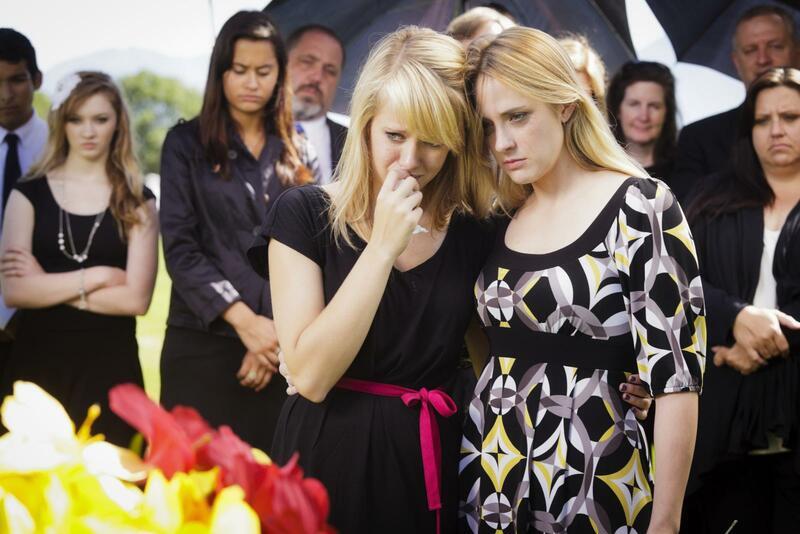 A death by drug overdose in teens is usually unintentional, reports the CDC. It has been found that most drug overdoses in teens are accidental rather than a suicide or a homicide. According to the American Cancer Society, when there is a death by illness such as cancer, this actually makes up a very small percentage of teen deaths in the U.S. However, it is still the fifth leading cause of death in this age bracket. Although they are all teenagers, young teens lead very different lives than those of driving age or older. The CDC's WISQARS™ (Web-based Injury Statistics Query and Reporting System) report shows the breakdown of more specific manners of death by age group. Adolescents in this age range are most likely to die from motor vehicle accidents or drowning. About 50 percent of these motor vehicle deaths occur when a young teen is the passenger in a car and nearly 25 percent happen when the child is walking, says the International Institute for Highway Safety (IIHS). The second highest cause of death for young teens is suicide, which is carried out about 50 percent of the time by suffocation. Malignant neoplasms, or cancerous tumors, are the third most common cause of death for these young teens. Older teens who can drive on their own are just as likely as younger teens to die from motor vehicle accidents. However, the second leading cause of accidental death in older teens is poisoning, which accounts for about 40 percent of their accidents. Suicide is also the second leading cause of death among older teens, but this is done with firearms about 50 percent of the time. The third highest cause of death for these adolescents is homicide, carried out by firearm over 80 percent of the time. Gender Differences in the U.S. 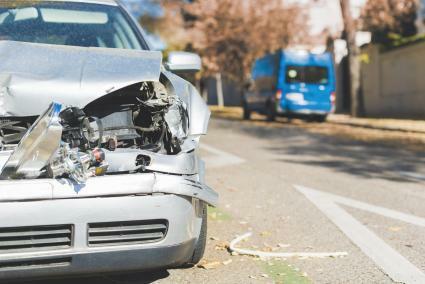 While motor vehicle accidents are the most common cause of death for teen boys and girls, there are many other mortality differences among genders and ethnicities. Suicide rates have been on the rise among teens for almost two decades says the National Institute of Mental Health (NIMH). However, boys are nearly four times as likely to commit suicide as girls. The CDC's World Life Expectancy Chart indicates that poisoning is more prevalent in girls than boys while suicides and homicides are much more common for boys. About two-thirds of all teens killed in motor vehicle crashes are boys, reports the IIHS. The Kaiser Family Foundation shares that roughly 50 teens per every 100,000 die each year in the U.S. The states with the highest mortality rates include Alaska, Wyoming, Montana, South Dakota, Missouri, Arkansas, Louisiana, Mississippi, and Alabama. When researchers from WHO looked into the top five causes of death for teens ages 13 to 18 around the world, they found only two common causes between boys and girls. Road injuries are by far the most common cause of death among boys around the world at 22 per 100,000. Older adolescent boys are most at risk for road injuries from motor vehicle accidents, particularly as pedestrians or bicyclists. Other leading causes of death for boys are interpersonal violence, self-harm, drowning, and lower respiratory infections, in that order. For girls around the world, the leading cause of death is complications from pregnancy, at 10 per 100,000 followed closely by self-harm. Suicide is most common for older adolescent girls. Because their bodies are experiencing a lot of changes during adolescence, girls can experience physical and emotional difficulties. Other common causes of death are road injury, diarrheal disease, and lower respiratory infections. Thousands of teenagers die every year around the world from preventable diseases and circumstances. Although these adolescents are seemingly self-sufficient, intervention and vigilance by their caregivers can save their lives.